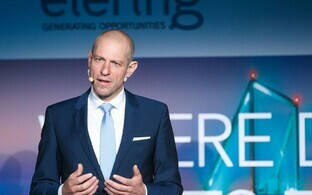 Estonian state-owned electricity and gas transmission network operator Elering AS and Finnish state-owned company Baltic Connector Oy laid the cornerstone for the Balticconnector submarine gas pipeline between Estonia and Finland on Friday. 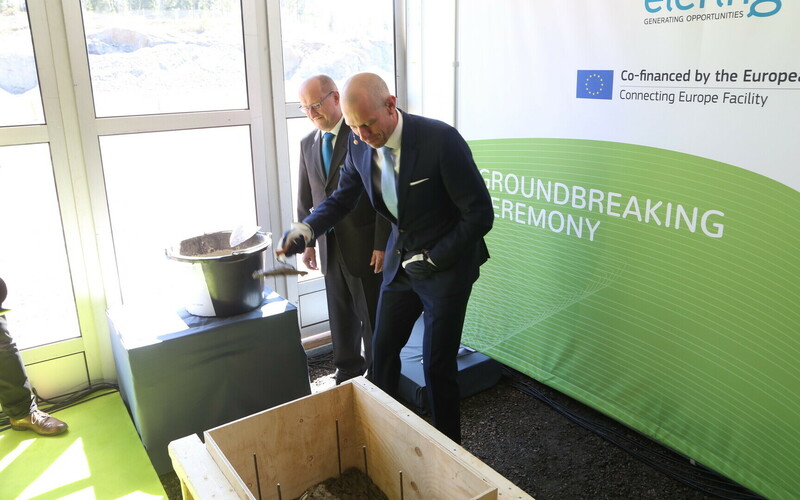 The cornerstone laying in Inkoo, Finland was attended by Minister of Economic Affairs and Infrastructure Kadri Simson (Centre), Finnish Minister of the Environment and Energy Kimmo Tiilikainen, European Commission member Jyrki Katainen and the managers of Elering and Baltic Connector Oy, Elering said. The submarine link to be completed by 2020 is a precondition for the establishment of a natural gas market including Finland and the Baltic countries. "Estonia opened its gas market for real competition a few years ago, and free competition has already benefited both consumers and traders," Elering CEO Taavi Veskimägi said at the ceremony on Friday. "I hope that Finland will likewise soon join the family of countries with a liberalised gas market." 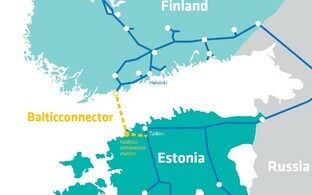 The total cost of the project is approximately €300 million, and the European Union is to give €206 million for the construction of the Balticconnector cluster. 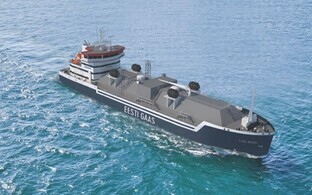 The undersea portion of the gas pipeline will run from Pakri Peninsula in Northwestern Estonia to Inkoo, Finland. A total of 77 kilometres of pipe will be laid on the sea bottom. The gas pipeline will enable the two-way movement of natural gas. 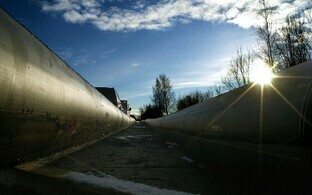 The throughput of the gas pipeline with a 500 millimetre nominal diameter and up to 80 bar pressure is 7.2 million cubic metres of gas per day. The length of Balticconnector's section on the mainland of Estonia from Kiili to Paldiski is 55 kilometers, and the length of the section from Inkoo to Siuntio in Finland is 21 kilometers. EG Ehitus AS, a subsidiary of the Estonian natural gas and electricity seller Eesti Gaas, is to build the 55-kilometer Estonian mainland section of the pipeline for €43.4 million. 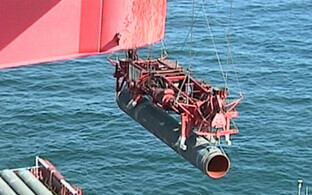 The offshore section of the pipeline is to be built by the Swiss company Allseas.